me: we could use your wolve demons and I could use bankai and it would be fitting for them to die that way, being chew toys!!! me: *rubbing my hands togather evily* MUHAHAHAHAHAHAHAHAHAHA!!!!! FANB*CHS ARE GOING TO DIE!!! me: where do you think the fanb*tchs are??? me: *gets on bankai 's back* sam do you want to ride on bankai's back??? me: grabs your hand and pulls you on bankai and goes to sasukes house to find the fanb*chs!!!!!!! me: sam there they are lets kill them!!!! saukra and ino: O_0 AHHHHHHHHHHHHHHHHHHHHHH!!! saukra and ino: AHHHHHHHHHHHHHHHHHHHHH SAIYO IS GROWING HORNS!!! [me] *grows gaint flaming bat wings*awesome!!! saukra and ino: AHHHHHHHHHHHHHHHHHHHHHHHHHH SAM IS GROWING GAINT FLAMING BAT WINGS!!!!!!! me: I FEEL THE NEED TO KILL THEM!!! saukra and ino: NOOOOOOOOOOoooooooooooooooooooo I DON'T WANNA DIE!!!!! WAHHHHHHHHHHHHHHHHHHHHH!!!!! me: I'll get ino you get pinky whore!! ME: HAHAHAHAHHAHAHAHAHAHAHAHAHHAHAH STAY AWAY FORM THE MEN YOU CRAZZY B*TCHS!!!!!!!!!!!!!! 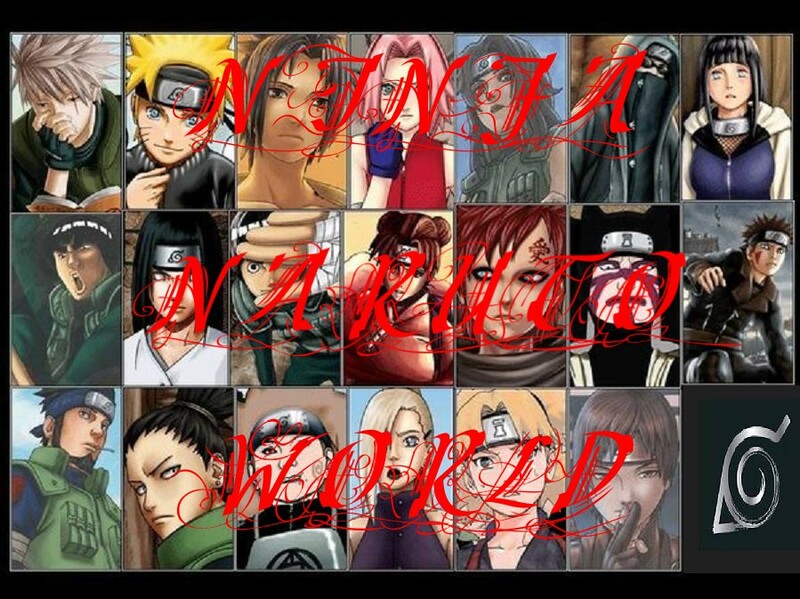 me: *stabs ino with my horns* MUHAHAHAHAHAHAHAHAHAHAHAHAH!!!!!!!! me: *grabs ino feeds her to zetu* hahahahahahahahahhaahahahahhaaahhahahahah!!!!!!!!!!!!!!!!! me: yahhhhhhhhhhhhhhhhhhhhhhhhhh ino is dead!!!!!!!!!!!!!!!!!!!!!!!!!!!!!! me: *gets huge slage hammer and smashs sakura's head in* MUHAHAHAHAHAHAHAHAHAHAHAAHAHAHA THE B*THCHS ARE DEAD!!!!!!!!!!!!!!!! me: *gets mexacan hat and does the hat dance* YAY!!!!!!!!!!!!!!!!!!!!!!!!!!!!!!!!!!!!!!!!!!!!!!!!!!!!! me: I LOVE SAYING SPLEE!!!! I THINK I'LL SAY IT AGAIN, SPLEEEEEEEEEEEEEEEEEEEEEEEEEEEEEEEEEEEEEEEEEE!!!!!!!!! me: *clears throut* ok I think I'm good!!!! *gets shffty eyes* SPLEEEEEEEEEEEEEEEEEEEEEEEEEEEEEEEEEEEEEEEEEEE!!!!!! *clears throut again* opps I thought I was good teehee!!!!! !